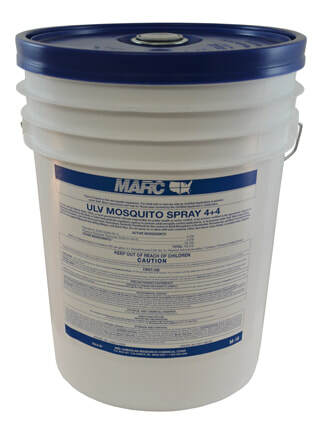 Contains synergized permethrin for fast knockdown and effective control of mosquitoes and other insects. Specially formulated for cold and thermal ULV applicators. Use straight or dilute 1:1 with mineral oil. EPA-registered.